Myriad Genetics said today it has received a final local coverage determination for its myPath Melanoma test from the Medicare Administrative Contractor Palmetto GBA MolDx. 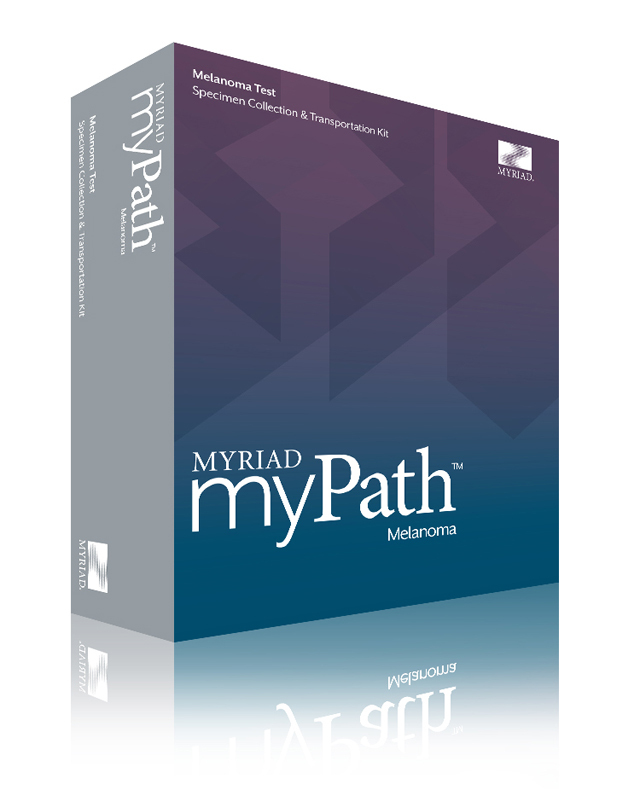 myPath Melanoma is designed to help physicians provide a definitive diagnosis when a suspicious skin lesion is equivocal based upon histopathology, according to Myriad. “We look forward to making the myPath Melanoma test accessible to more patients so that they can obtain a definitive diagnosis and receive appropriate treatment and better health outcomes,” Vicki Fish, vice president of Dermatology, Myriad Genetics, said in a statement. myPath Melanoma is a test intended as an adjunct to histopathology when the distinction between a benign nevus and a malignant melanoma cannot be made confidently by histopathology alone. The test measures the expression of 23 genes by qRT-PCR methodology—genes for which expression patterns differ between malignant melanoma and benign nevi. The genes are involved in cell differentiation, cell signaling, and immune response signaling. PRAME a single gene involved in cell differentiation. S100A7, S100A8, S100A9, S100A12 and PI3, a group of genes involved in multiple cell signaling pathways. CCL5, CD38, CXCL10, CXCL9, IRF1, LCP2, PTPRC and SELL involved in tumor immune response signaling. Nine housekeeping genes that are measured to normalize RNA expression for analysis—CLTC, MRFAPI, PPP2CA, PSMA1, RPL13A, RPL8, RPS29, SLC25A3, and TXNLI. myPath Melanoma is designed to distinguish melanoma from nevi with a sensitivity of 90-94% and a specificity of 91-96%. The test is currently available to dermatopathologists throughout the country, according to Myriad.